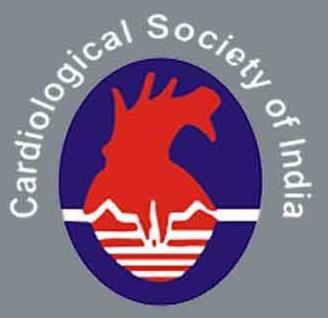 New Delhi: The Cardiological Society of India (CSI) has come up with an initiative and launched an app named ‘Heart Attack’ that can help people suffering from heart disease with rapid and accurate information about the nearest health care centres. With this app the heart patients will be benefitted as will be able to check the capability of the nearest hospital about the immediate case and also the availability of physicians or cardiologists. In addition, Delhi CSI is also launching a Heart Attack Registry, which will track these travel times and suggest improvements,” Harsh Vardhan, the Science and Technology Minister, said in a recent statement.”Heart attacks and cerebrovascular diseases are now number one killer in India,” added Sundeep Mishra, Professor at All India Institutes of Medical Science (AIIMS). Though India has increased its strength in coronary care units and angioplasty in hospitals but to achieve the more benefits from these services, it is more important to it has been noted that maximum benefit has happened when there is a systematic, organised network right from a general physician, efficient ambulance service and advanced heart centres. This saves time, imperative in heart attack cases. Delhi CSI is also planning to launch such an organised network, through which a patient can be diagnosed early, transported fast to a “Heart Care” enabled the hospital to undergo necessary treatments. The app, working on Android OS, will be available exclusively in Delhi from World Heart Day, falling on 29 September.